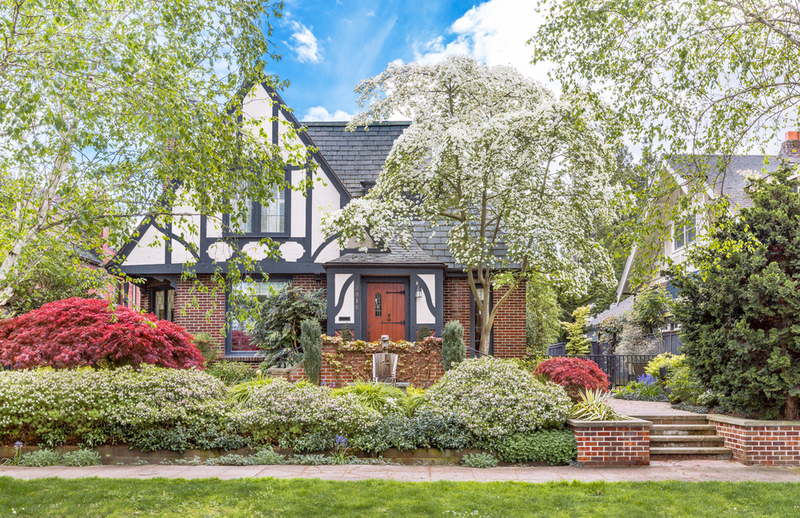 This picturesque brick and half-timber stucco Tudor is located on one of the most wonderful streets in Seattle – just steps from the Seattle Yacht Club, the Montlake Cut and the shores of Portage Bay. 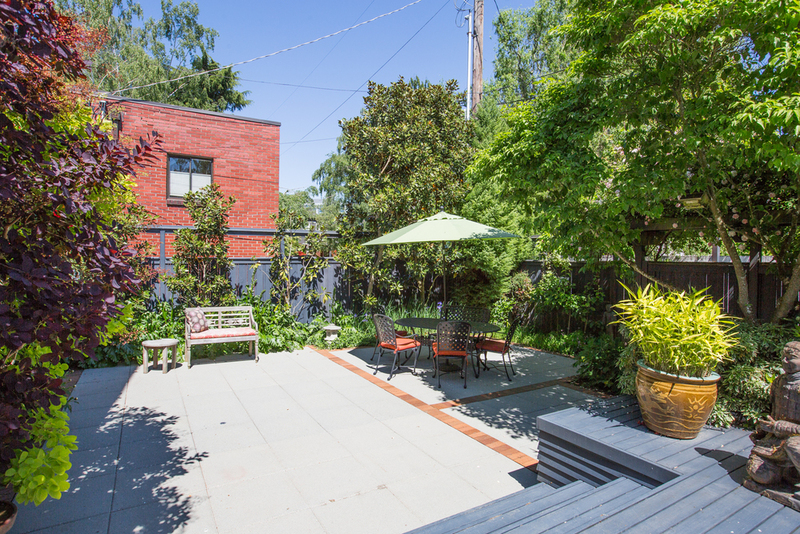 The serene setting offers wide-open views across the expansive lawns of West Montlake Park. This residence reflects the elegance of an earlier era with all the modern updates for today’s lifestyles. Beautiful coved ceilings, arched doorways, leaded & stained glass windows, hardwood floors, copper gutters and a slate roof grace this home. The main floor features a spacious living room, formal dining room and a main floor bedroom – currently used as a family room. 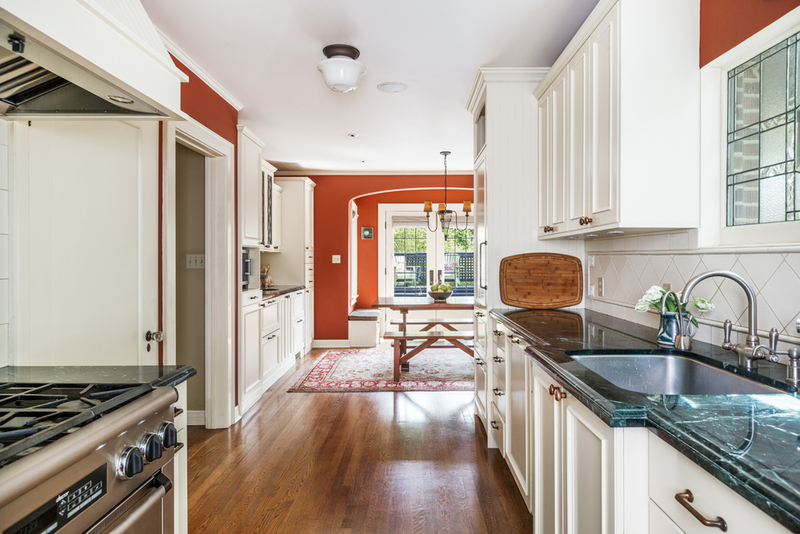 The fabulous kitchen offers elegant custom cabinets, slab marble counters and connects to the relaxed and fun daily dining room, highlighted by built-in bookshelves and window seats. French doors open to the expansive and sunny deck & patio for entertaining and summer BBQs. 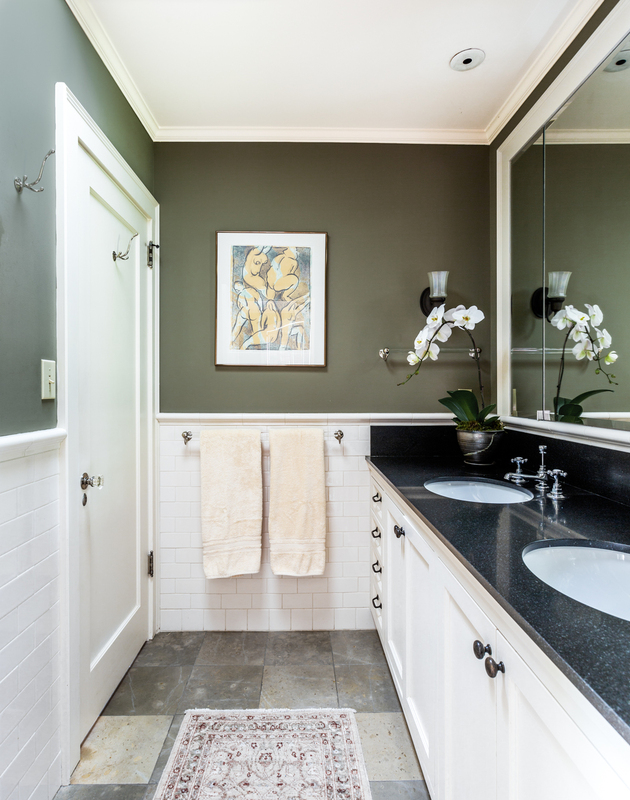 The upper floor offers the elegant master suite with gorgeous bath and walk-in closet, plus two additional bedrooms and another exquisite bath. A lower level family room & ¾ bath complete this delightful home!